mariah + cass. 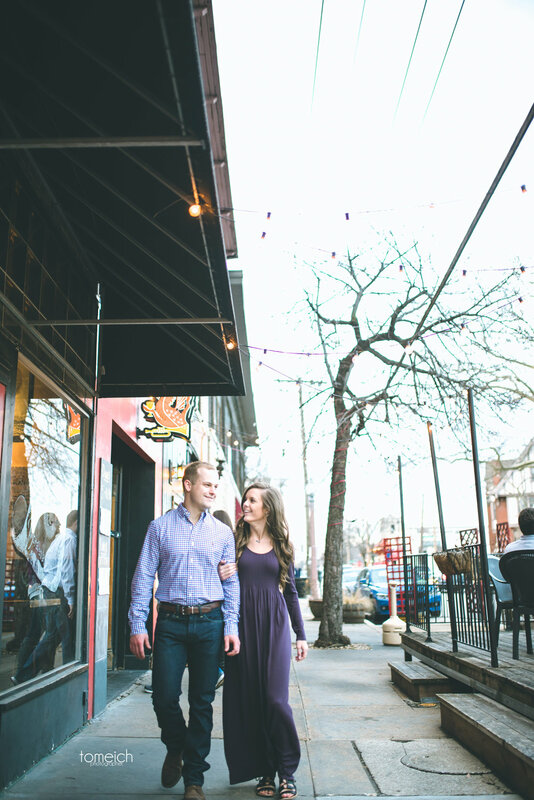 | Central West End Engagement — TomEich Photographer. | Wedding Photographer Lake Saint Louis, MO Posted by Tom Eich.